Wonderful 4 Bed 3 Bath home in popular southstrand community. 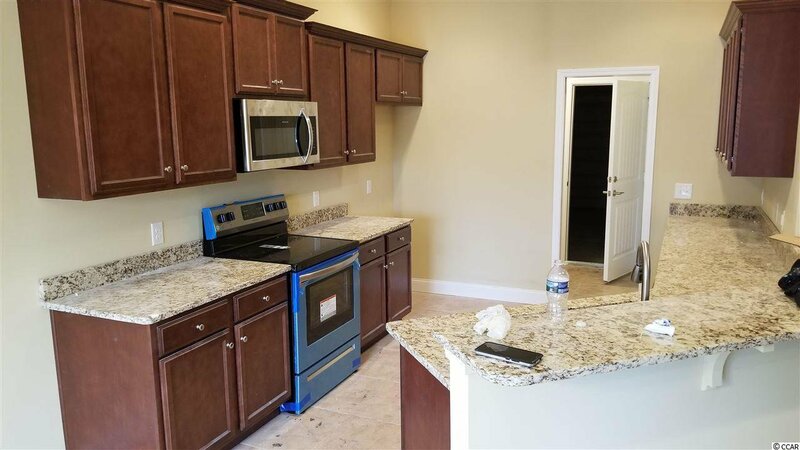 This home will offer the buyer many upgrades...granite counters, vaulted ceilings, laminate & tile flooring, stainless appliances...5' cultured marble shower, screened porch and much more. If you get in early enough you may be able to add a few options of your own. The Lakes community is minutes from the popular Surfside Beaches, Murrells Inlet Marshwalk, The Market Common...shopping, dining, etc. Don't miss out on this one! 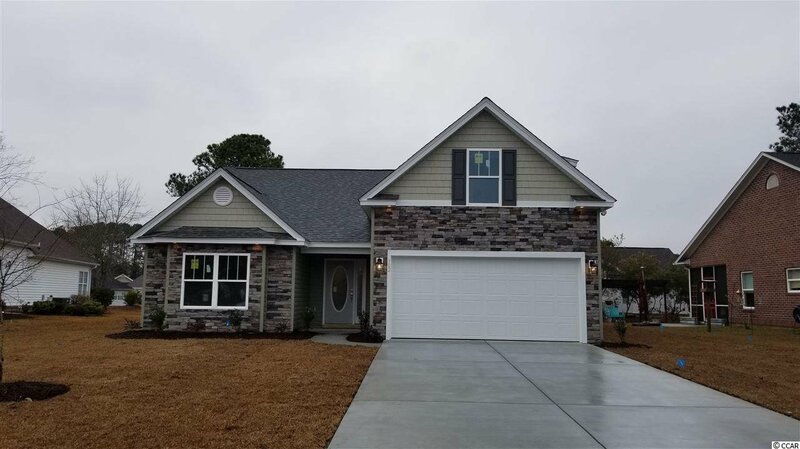 Listing courtesy of Corder Properties, Inc. , Sean Corder. Selling Office: Beach & Forest Realty , Jenna Shapiro.